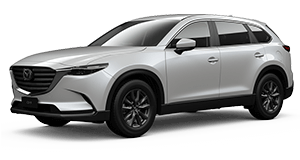 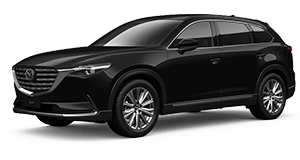 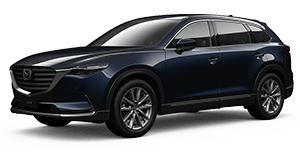 CX-9 is the ultimate blend of stunning sophistication and family SUV. 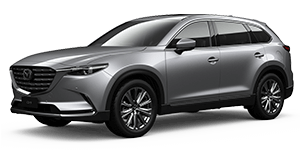 Reimagined from the ground up, it’s the very first Mazda to feature the breakthrough SKYACTIV-G 2.5T petrol engine. Delivering class-leading performance with real-world efficiency, the 2.5-litre direct injection turbocharged engine offers driving excitement never before felt in a family SUV.